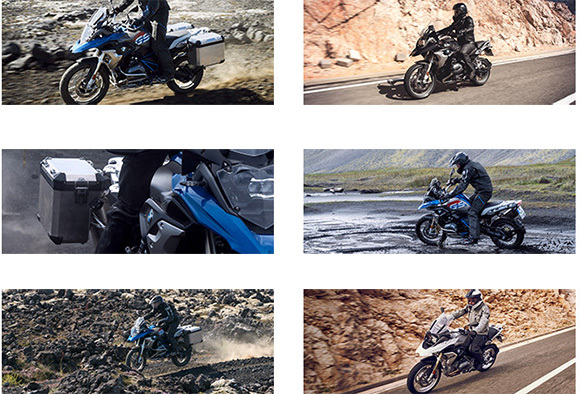 The BMW bikes are the most favorite, stylish and likable bikes of all times. The BMW brand always prefers the needs and feedback from its customers. 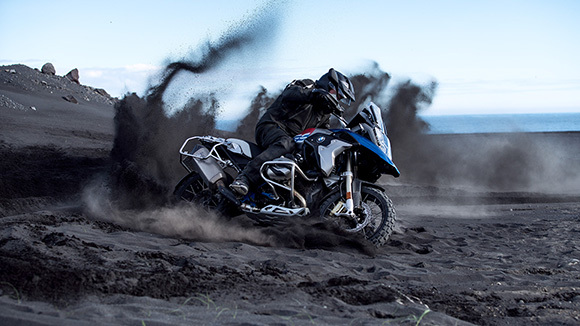 This year it has launched the new 2018 R 1200 GS BMW Powerful Adventure Motorcycle for those who have the craze of dual-sport riding with style. 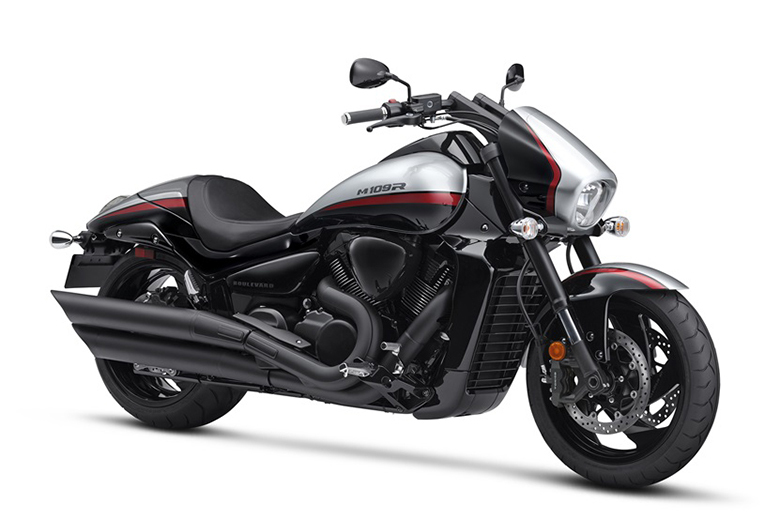 This adventure bike is best known for its comfort, style, performance, and robustness. The experts of BMW are manufacturing the GS lineup for more than 36 years and this 2018 model is the best model among them. The new 2018 R 1200 GS BMW Powerful Adventure Motorcycle has won the heart of many people due to its ultimate performance and stylish ride. 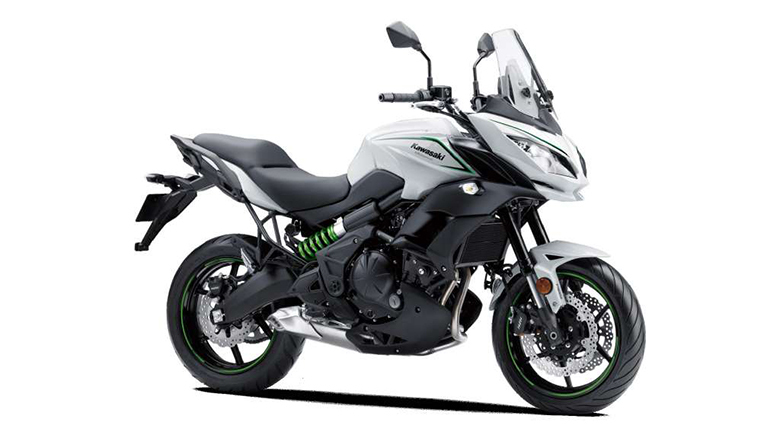 The GS line is the top selling bike lineup worldwide and the reason is its performance and style. This model is best in terms of comfort, off-road performance, and dynamics. The review of new 2018 R 1200 GS BMW Powerful Adventure Motorcycle with its price and specifications are given below. 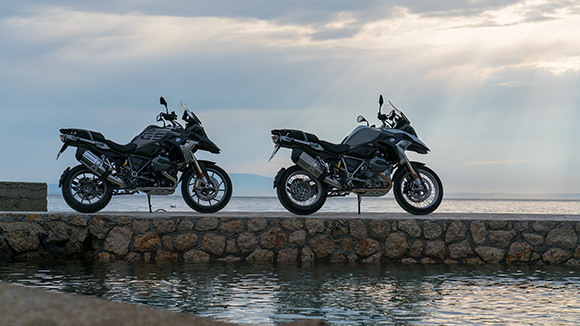 The new 2018 R 1200 GS BMW Powerful Adventure Motorcycle comes with the powerful twin-cylinder boxer engine with the 125 HP or 92 kW. Like the older 2017 BMW R 1200 GS, this model is able to deliver the powerful torque and high-quality efficiency. This adventure has the ability to tackle all kinds of situations easily. This boxer model is best known for its reliability and strength. This adventure bike contains an extremely responsive engine. The latest wet clutch with anti-hopping function and latest electric throttle facilitates the fine dosage of power. 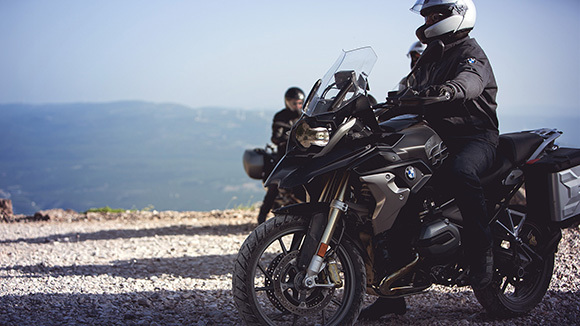 The new 2018 R 1200 GS BMW Powerful Adventure Motorcycle contains the lightweight frame with a perfectly set low center of gravity better than 2018 BMW S 1000 XR. This thing helps in achieving the better handling experience of all times. The new paralever and telelever suspension enable the rider to perfectly tuned damping performance overall kinds of terrain. 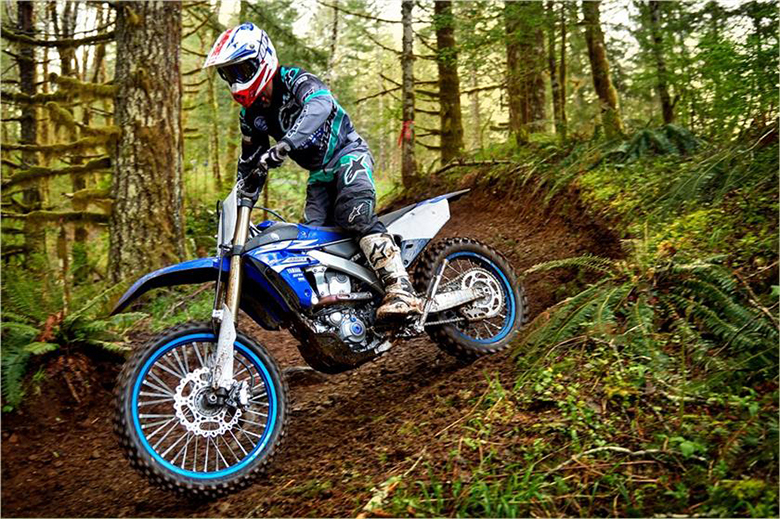 Above all, the new electronic pack ESA (Electronic Suspension Adjustment) has set the benchmarks for riding and enjoyment. 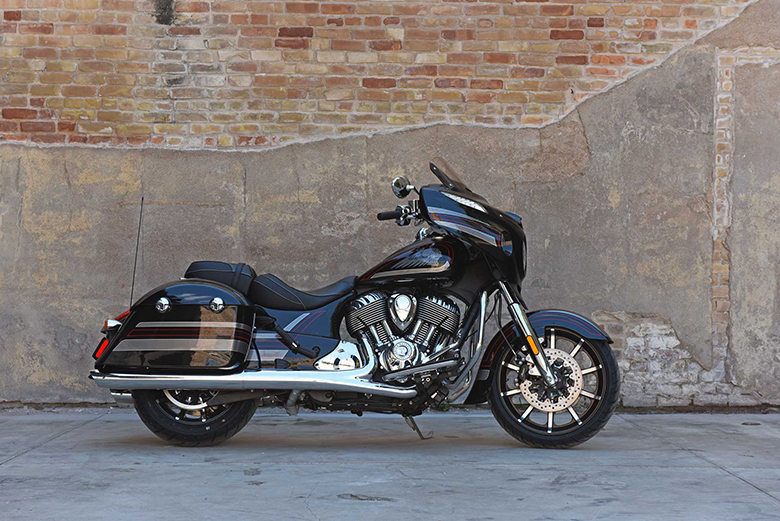 The two riding modes come as standard i.e. Rain and Road with ASC (Automatic Stability Control), which comes as standard. There is another optional accessory riding modes Pro that ensure to give even more scope for adjusting and handling according to personal riding style i.e. Enduro and Dynamics. 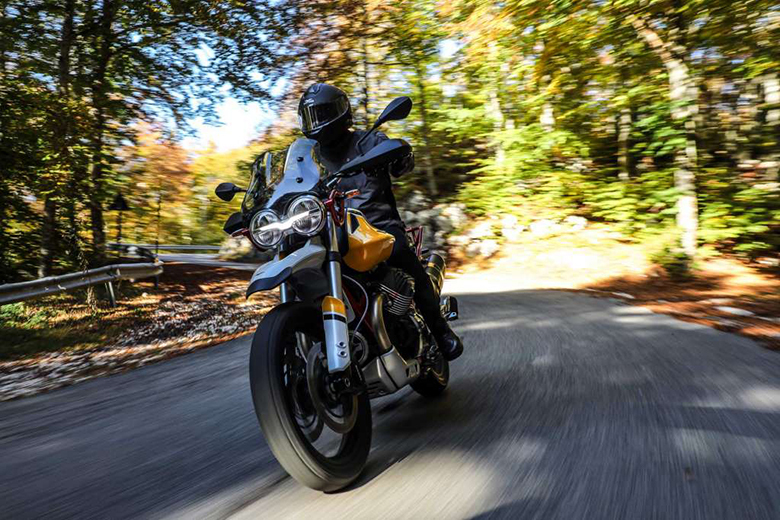 The latest Hill Start Control makes it much easier for the rider to start on the slope plus the Dynamic Traction Control (DTC) that guarantees to have sensitively intervene when in a lean. 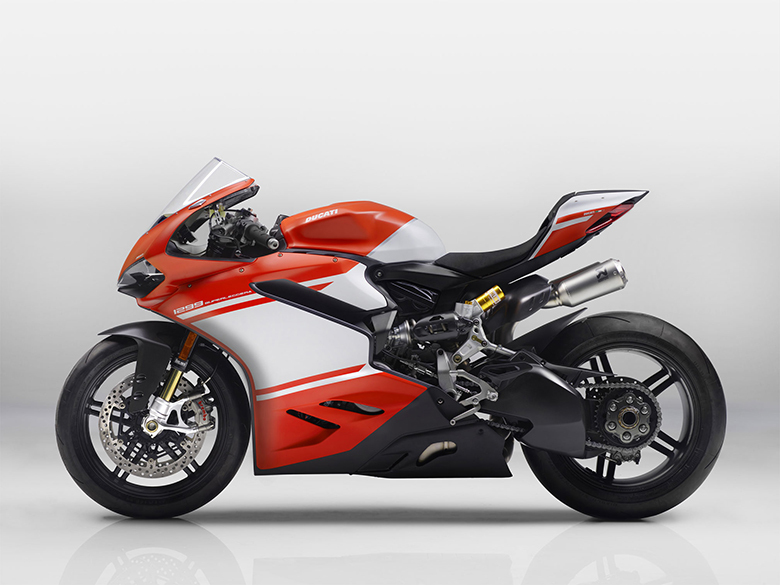 It also ensures that maximum safety and riding dynamics. The latest ABS Pro also ensure to help when learning to apply the brakes in doses. 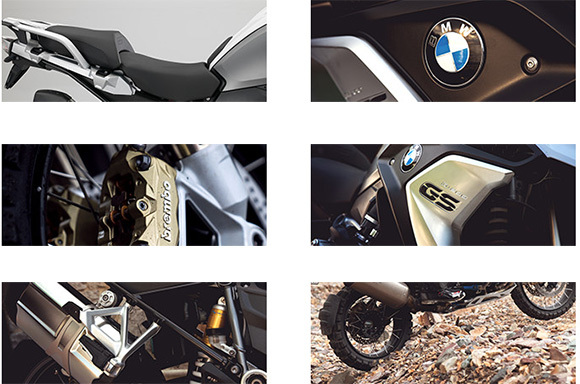 The new 2018 R 1200 GS BMW Powerful Adventure Motorcycle features the most amazing chassis of all times. It comes with an ultimate dynamics and characteristics. 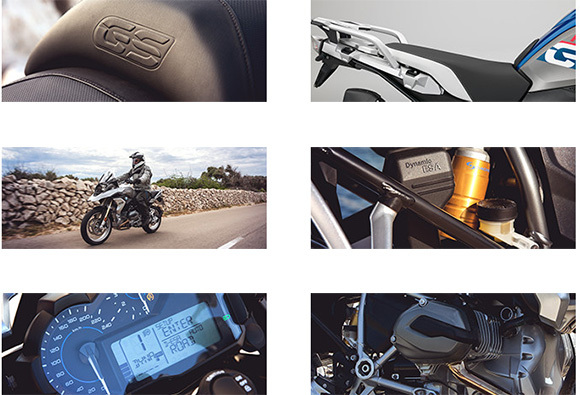 The new paint finishing with high-quality surfaces also highlights the striking GS design. The latest elegant tank trims, front wheel spray protection adds another outstanding thing to the new frame and body color. The new exclusive style adds other incredible visual highlights and it places the focus on the confident appearance and touring with the high-quality materials and details. The new Rallye style provides an amazing view that always demands another look. There is the number of an amazing range of optional accessories including Keyless Ride, off-road accessories, and other luggage systems. The new 2018 R 1200 GS BMW Powerful Adventure Motorcycle is available with the price of $20,300 only. 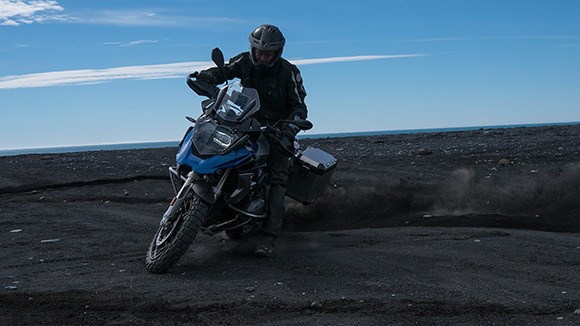 The new 2018 R 1200 GS BMW Powerful Adventure Motorcycle is one of the best adventure bikes and it is covered under www.bikescatalog.com. 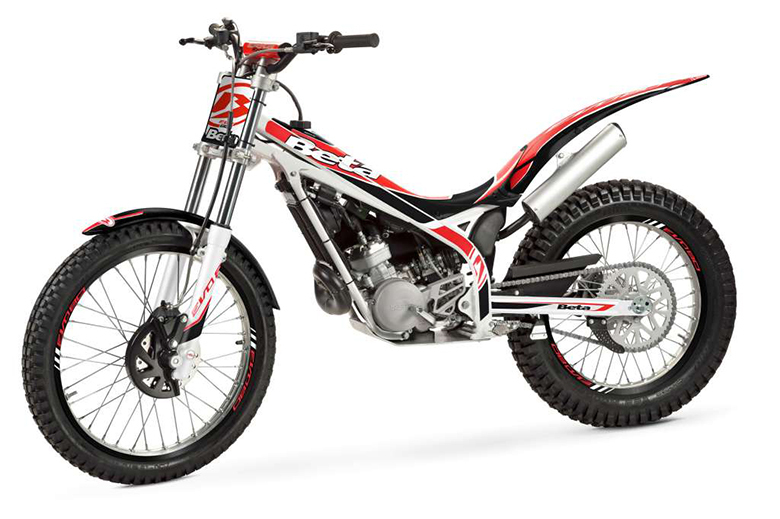 This adventure bike comes with the powerful engine that has been specially developed for the best performance under all conditions. 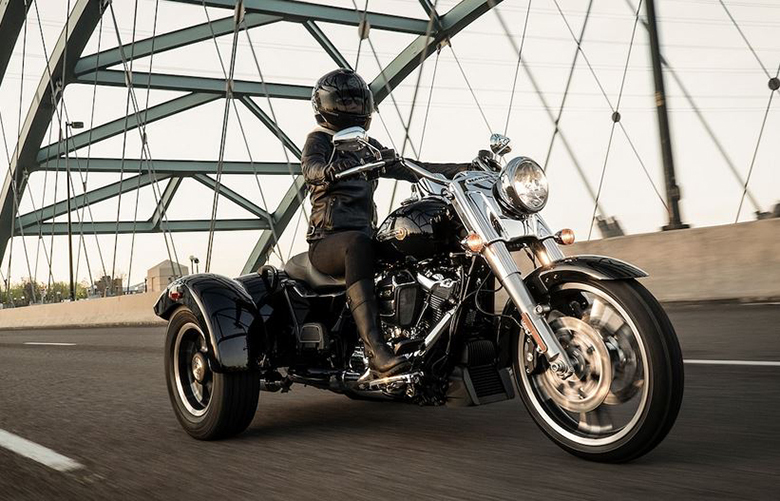 This bike features an incredibly lightweight chassis and strong frame offering incredible riding experience. The seat provides an awesome riding experience of all times. 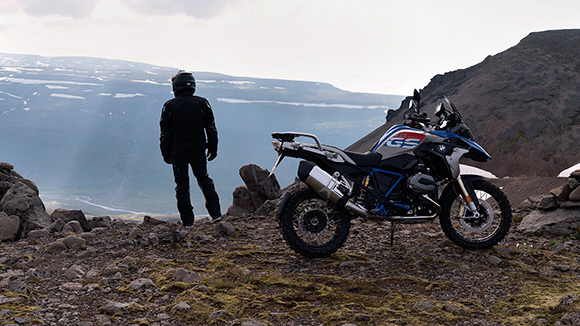 The braking and suspension system is working fine and one will fall in love if he starts riding this powerful adventure over a variety of terrain.